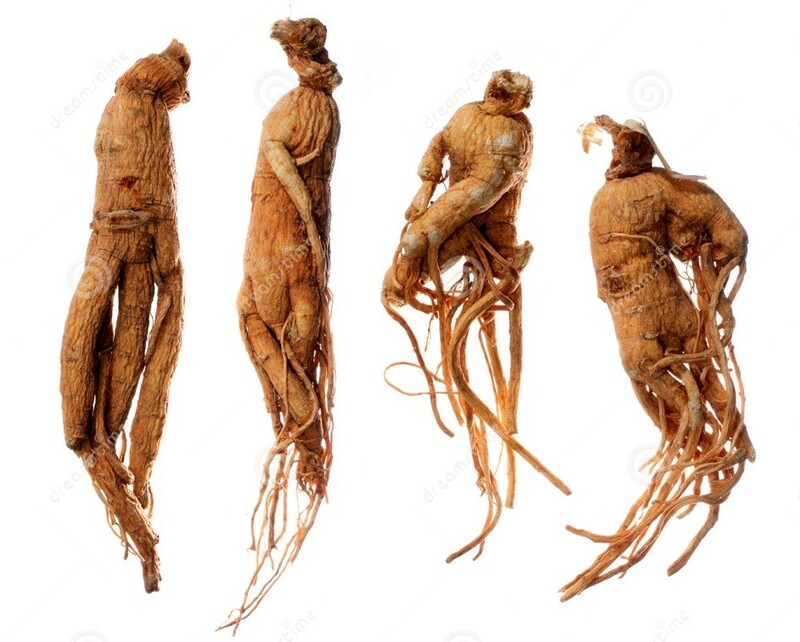 Ginseng’s active pharmacological components are a range of ginsenosides linked to vaso-relaxation, anti-oxidation, anti-inflammation, and anti-cancer effects. 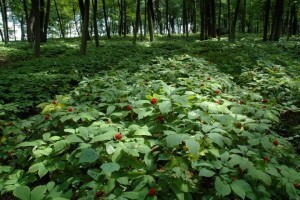 Koreans presented ginseng to Chinese and Japanese courts from the first millennium. Ginseng was even presented by the Qing court to the Pope. 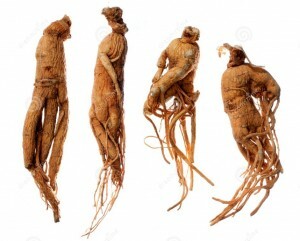 Ginseng was part of the ginseng-silver-silk trade that spanned China, Korea, and Japan. Koreans had exported it to China for millennia, but from the sixteenth century, the Japanese learned to refine silver and began to export silver to Korea to buy ginseng and Chinese silk. The Koreans required silver to fund their access to China, but the Japanese terminated their silver exports from the eighteenth century. 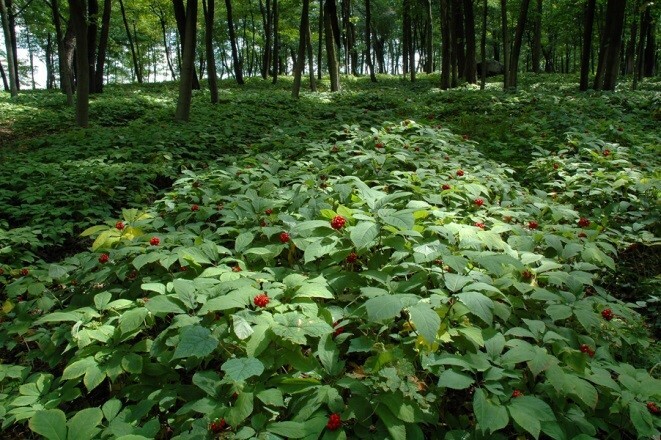 Korean merchants in Kaesŏng then pioneered the cultivation and processing of high-quality ginseng, which was able to take the place of Japanese silver and gave Koreans access to China until the end of the nineteenth century. In this talk, Lewis examines the ginseng trade in Northeast Asia from the sixteenth to the twentieth centuries to throw light on two questions: (1) how significant was foreign trade to the economy and society of the late Chosŏn kingdom and (2) how did ginseng and the merchants who handled it fit into the international trade connections that passed through Chosŏn Korea? About the speaker: James Lewis is the University Lecturer in Korean History, Oriental Studies, University of Oxford. He specialises in Korean-Japanese relations and the economic history of Korea. Publications include Frontier contact between Chosŏn Korea and Tokugawa Japan (RoutledgeCurzon 2003), “Korean Expansion and Decline from the Seventeenth to the Nineteenth Century” (co-author, The Journal of Economic History, 2008), “Korean Double-Entry Merchant Accounts from Kaesŏng City (1786-1892)” (co-author, Sungkyun Journal of East Asian Studies, 2013), and The East Asian War, 1592-1598 (editor, Routledge, 2015). He is President of the Association for Korean Studies in Europe and the British Association for Korean Studies.